I live in Bridport, Dorset, a town of wonderful, creative people. I started The Cakeholes Choir in 2011 and Cupcakes Mum and Baby Singing Group in 2015. I am also starting a new children’s choir in January 2018 for ages 7 – 11 called Hummingbirds. 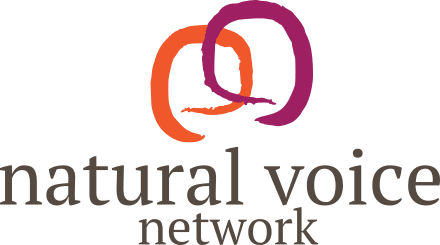 I have been a member of the NVN since May 2014 when I attended the Voice Leaders Training residential course which I found incredibly inspiring and beneficial to my work. 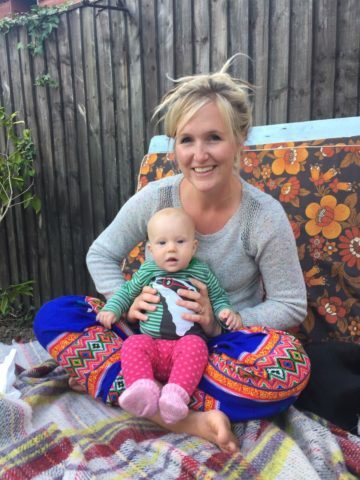 In the rest of my life I am a Youth Offending Worker and a mum of two young children. I hope to offer one to one singing lessons one day in the future when I have some time! Please get in touch with me if you would like to know anymore about any of my groups.